We offer London Junk clearance services and we are an eco friendly and professional junk clearance company. Feel free to do your booking online, we’ll bill you only once the job is done; no upfront fees or booking fees whatsoever! Express Waste Removals has experience clearing waste from offices, residential homes, and other commercial premises. Our green guarantees apply to every task we perform for you; we care about the environment in all our methods. Express Waste Removals is one of the leading, eco friendly waste disposal companies in London; we’ve built our reputation purely on customer satisfaction and professionalism. Look no further if you’re looking for a professional and affordable clearance company in London; ours is a fully licensed and accredited company with many years of experience. Feel free to contact us for a free no obligation quote. Why hire us for London Junk Clearance? Our London Junk clearance crews have immense experience serving numerous businesses and commercial premises not just in London, but also in the larger UK. We carefully pick our clearance crews and train them on how to get the job done professionally and promptly. We always strive to get the job done fast and efficiently without inconveniencing you or your business. we are one of the few London waste removal companies that can show up within 2 hours of booking our services. It’s not enough to say that we offer same day services; we can dispatch our crews within 2 hours of booking. This includes on weekends and public holidays. like aforementioned, we’re an eco friendly service provider and up to 80% of all waste we collect from residential and commercial premises ends up in recycling plants. Leave it to us to sort and transport all the recyclables collected from your premises. Express Waste Removals has huge, spacious trucks that can handle any amount of waste. Whether it is domestic waste, office waste, building and construction waste, you name it; we have confidence in our trucks and vans to handle any amount of waste, and ensure that it is transported for safe disposal without littering your driveway or highways. you don’t need to pay any booking fees when hiring us; simply contact us, give us instructions, and we’ll dispatch our crews right away. We bill you only when the job is done. We give you a free, no obligation quote just to give you an estimate of what it’ll cost to hire us. Kindly note that we charge you only for what we have cleared and there are no hidden fees; no parking fees, no loading fees. We continuously strive to be a leading London junk clearance company serving you in a green, professional and efficient manner. It doesn’t matter how big or small the amount of waste you want us to remove; we’re always equal to the task and will get the job done fast and efficiently. As an ethical service provider who attaches great care and importance to the environment, Express Waste Removals has liaised with the leading recycling plants in London and immediate areas. Rest assured that all your residential or commercial junk will be carefully sorted before taking it for recycling. Only a small percent will end up in landfills. Our London crews are conversant with the city and can show up anytime you wish them to. 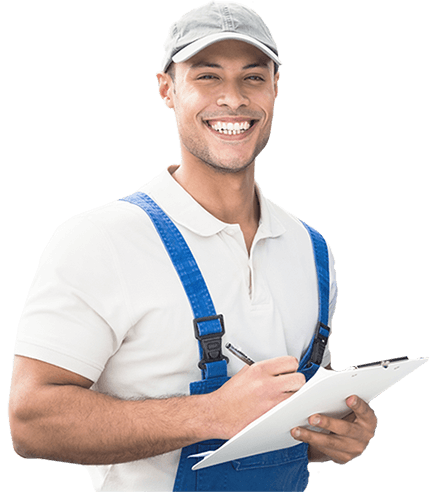 Look no further, let us handle all your waste disposal needs and we assure you of 100% satisfaction with our services and methods. From clearing your garage, basement, garden, pub, office, hotel, loft, building and construction site, you name it; we’re an all rounded company that will gladly handle all manner and amount of junk. For more information, talk to us today on 020 8099 9819. Our customer care representatives are always available 24/7 to assist and guide you through.